24 Hour access in RV parking lot. 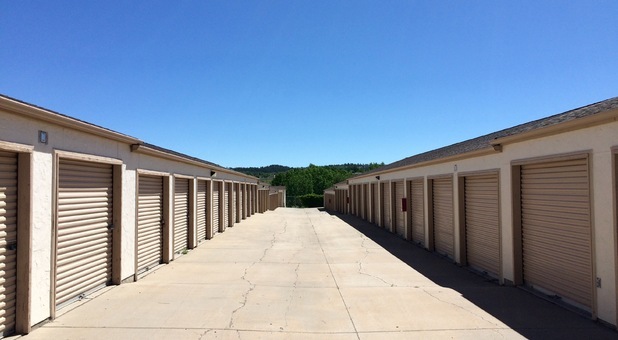 Find the convenient and affordable self storage unit that you're looking for at Park Street Storage! We're located at 1500 Park Street near Commnet Wireless, Castle Pines Winwater Works, and Colorado Elite Soccer Club. We're not far from I-25, so even residents and business of area communities like Castle Pines and Lone Tree can easily access our facility. Contact us today! When you need to store your belongings away from home or the office, you don't simply need some extra space. You need choices, and you'll find a wealth of choices at Park Street Storage! 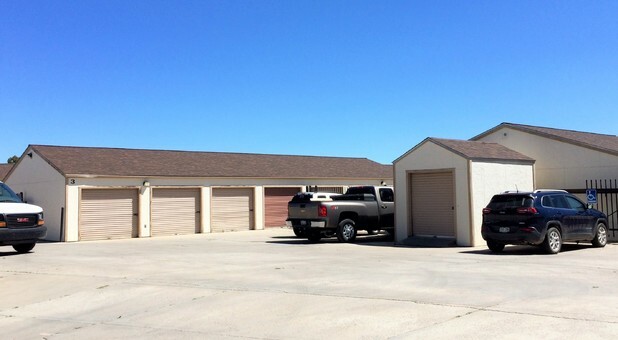 Our facility offers a broad range of options, from temperature-controlled storage units to RV and boat parking spaces. What's important to you in a storage facility? A place that makes storage quick and easy? Then rent one of our units with drive-up access and enjoy our drive-up access feature! Is extra security most important to you? Rent an interior storage unit for that extra layer of protection you want! Whatever it is you're looking for in a storage facility, we're confident that we can accommodate you. Contact us today! This is the best self storage facility ever! The staff was very welcoming and accommodating. I came in not knowing what I wanted, and they were able to help me get everything I needed. Love this storage facility would recommend it to anyone and everyone! The staff was amazing and so nice to myself and my family. I would definitely recommend coming here! If you are looking for a storage location, by far, this is the best!! The staff was so helpful in determining what size unit would work best for us, and a big discount offered to use their moving truck!! Very clean facility and friendly staff. I love the easy access to my unit and the ability to come and go when I want! 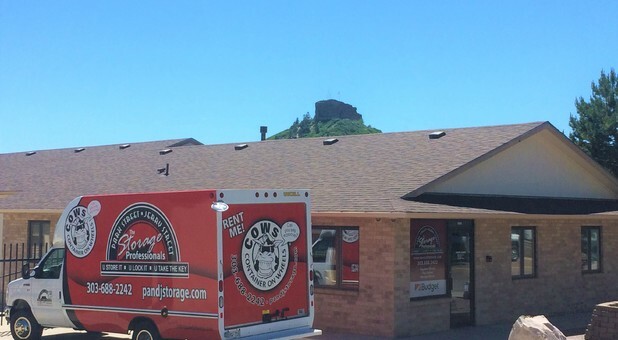 If you are moving and need a place to store your things this is the place to go!